At the end of another long work day, I empty my pockets: zip ties, a hex wrench, miscellaneous combination wrenches, tubes of o-ring lubricant, several gloves (bizarrely, an odd number), rolls of electrical tape, various wires, nuts and washers, and a couple candy wrappers. This odd collection of tools and materials illustrates the science I like to do — building and deploying oceanographic prototypes. questions about the world around us. 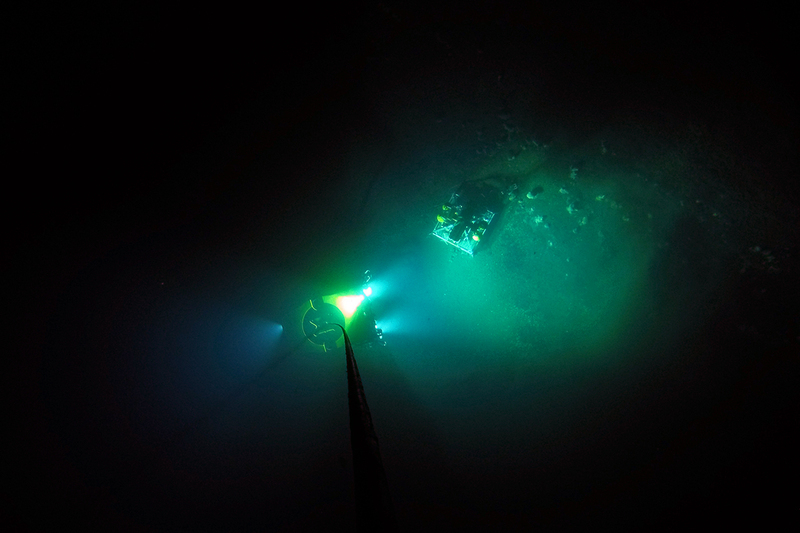 floor again, but this time with a full suite of autonomous geochemical sensors. to send it to the bottom? How much power do we need? How much floatation do we need to bring the system to the surface when we are done? 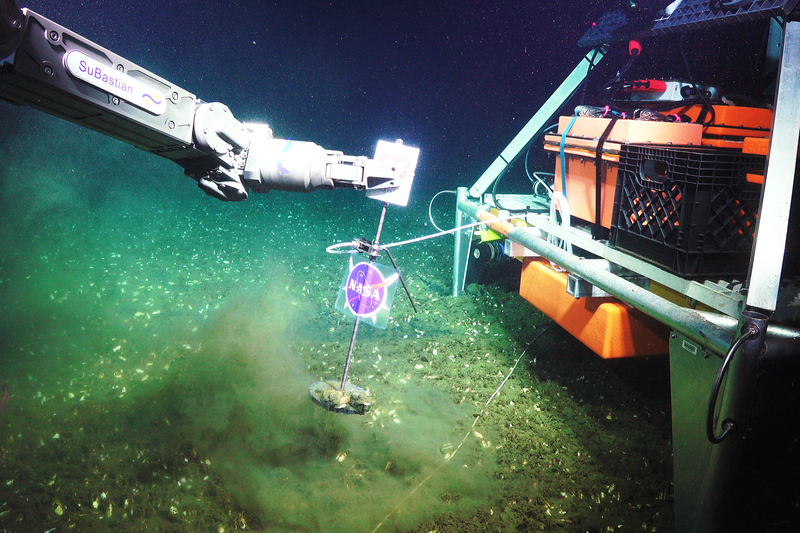 our Remotely Operated Vehicle (ROV SuBastian) positions the lander at the exact site of interest and extends the sampling wand. Then the lander begins its autonomous operation. 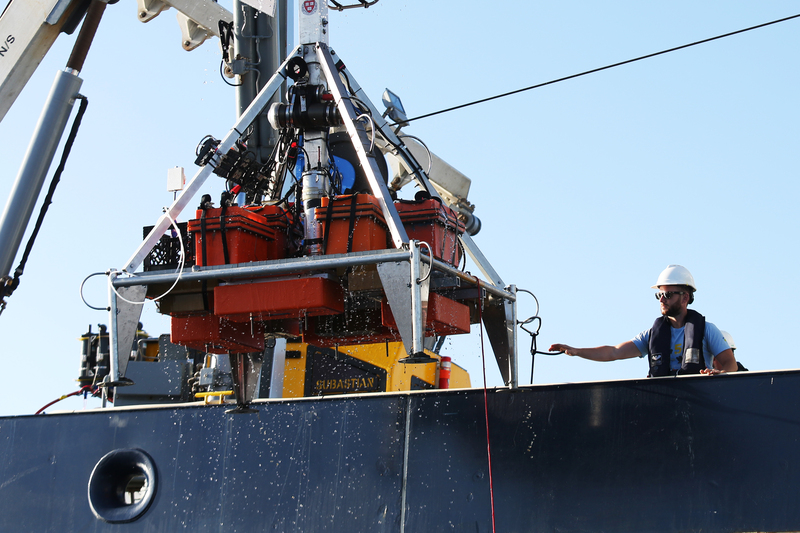 When we are ready to bring it home, the ROV releases the anchor weight on the bottom of the lander, allowing it to rise to the surface, where our deck crew again attaches it to the shipboard crane to haul it back onboard. We utilize unique floatation devices made from a special type of foam that does not absorb water or collapse under extreme pressures. 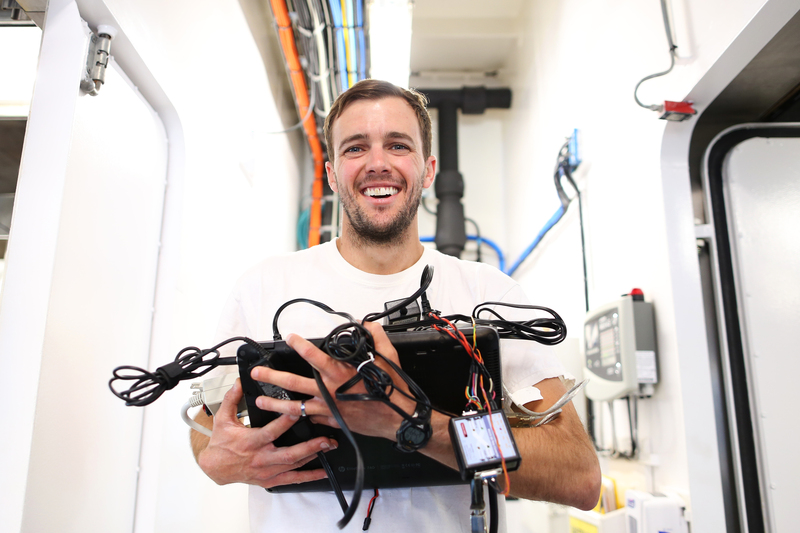 In its current configuration, the ABISS includes a mass spectrometer, two oxygen sensors, a pH probe, a camera and light (for illuminating the camera’s field of view), underwater tracking beacon, an optical data transfer unit, a system controller, and sufficient batteries for 48 hours of constant operation. 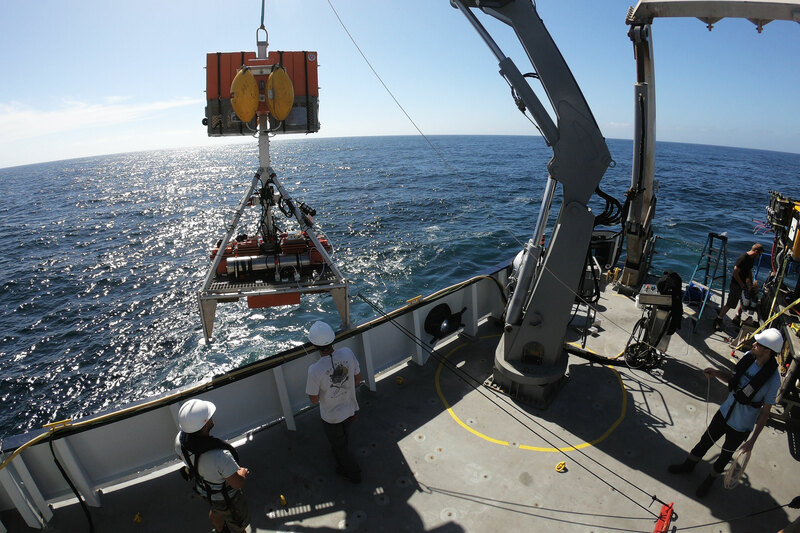 If all the deployments go according to plan, the combined scientific payload will allow us to understand how the release of methane (and other dissolved gases) from natural gas seep sites changes over time and may provide clues as to what controls these changes. Very little is known about the variability of these sites over time. 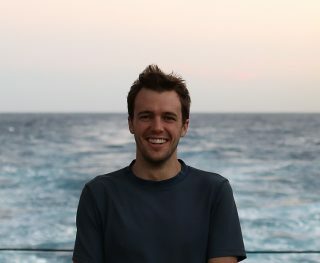 However, the time-dependent change at these sites will be an important factor controlling the amount of methane available, which will be a factor in the growth potential of the surrounding microbial mats as well as to free living microorganisms higher in the water column that use methane as a food source. The optical data transfer unit allows us to communicate with the system controller wirelessly on the seafloor, providing us with real-time feedback on system operation, and allowing us to get a glimpse of the collected data before it is recovered. excited to see what we can learn about these southern California sites, and to see what the future holds for the ABISS.